Happy Friday! I do love Fridays! I'm looking forward to seeing friends, going to beautiful kid birthday parties, and relaxing at home with my family. As you can probably guess by the photos above this happened. Its funny because I am not an impulse shopper at all. I usually take my time, think things through and usually end up not buying what I thought I wanted. And this last Wednesday in a matter of seconds I got two sets of this gold flatware set so fast I barely know what was happening. I could not be happier. 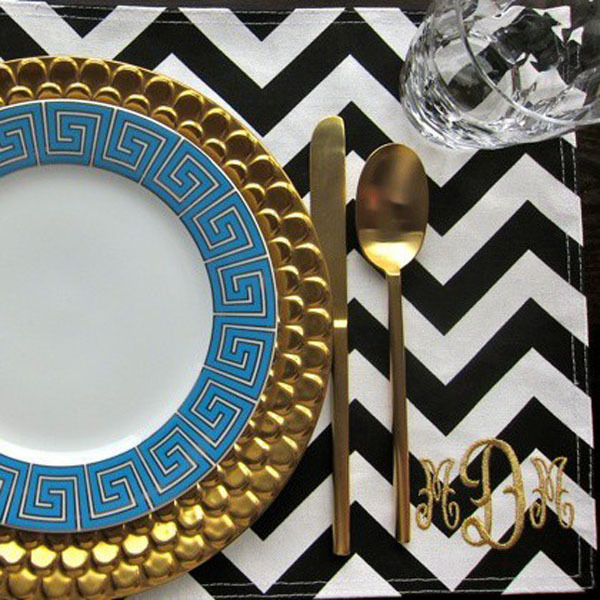 I think these gold pieces will make my tablescapes so much more fun and varied. (By the way I'm mesmerized by that leaf napkin ring. Fabulous. It is from here). Here is another option for gold flatware from West Elm. || I was honored to have the Anya Hindmarch Valentine's gift ideas mentioned in D Magazine's online Shoptalk. See it here. || A big thank you to Blue Hydrangea for posting my Lindsey Adelman DIY chandelier. || My sweet friend introduced me to Copy Cat Chic. Reichel does such a great job of finding less expensive options for high end furniture. What a treat! || These Fallen Princess photographs from Couture Zoo took me by surprise. Very intense. || Hannah from Champagne Lifestyle on a Beer Budget did the DIY Mongolian Lamb stool. She added her touches and it came out looking great. Take a look. Ok cuties. Happy Weekend. See you in a few! Fabulous purchase! I think the gold is beautiful too! Gold flatware was on my Christmas list and my lovely boyfriend bought me the west elm set! I just love how it infuses glamour into every meal:) Happy weekend! Oh that set you got is stunning! i am in LOVE with gold flatwear! love the set you got. amazing inspirations! makes me want to throw a dinner party! Score on the gold flatware... someday [hopefully] it shall grace my table as well. Enjoy the weekend! Yay that you were featured on Shop Talk!!! That is so cool! 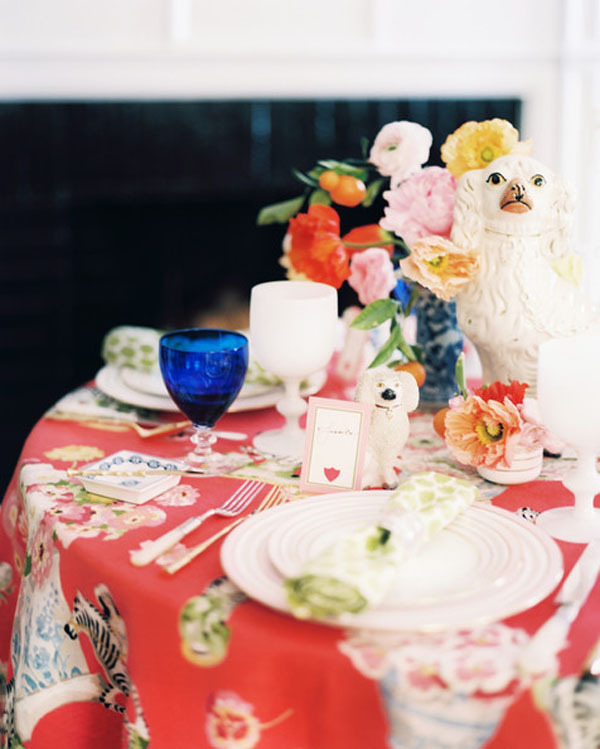 Urgh I want to recreate that staffordshire dog tablescape!! I really need to start having dinner parties....with takeout! hah! Great buy Albertina, gold flatware are so chic!!! I can't get enough of that last tablescape. It's so incredibly perfect! And I really need some gold flatware...PRONTO! 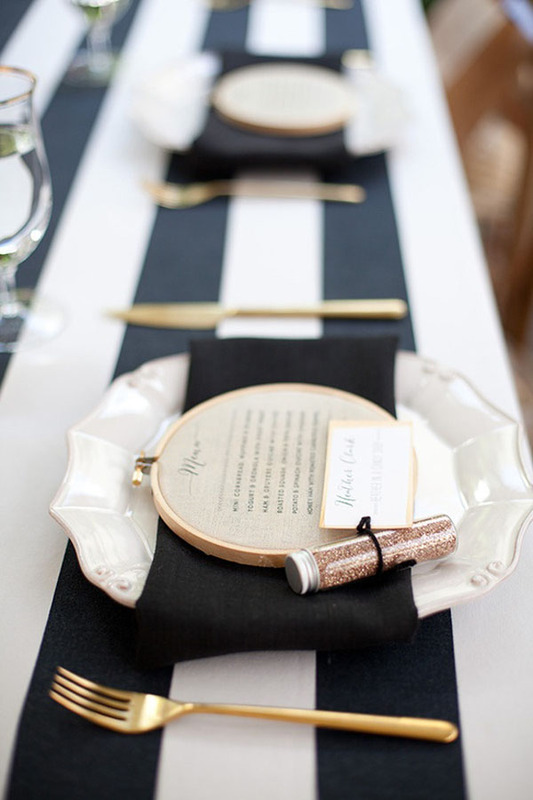 Love, love, love this gold flatware! These images are gorgeous! I will definitely be keeping gold flatware in mind for future parties. It is beautiful! No wonder you couldn't pass it up. It will be timeless..
yessssssssssss. it took me a little while to fall for this enough to seek out a set of my own, but i came across a vintage bamboo 150pc set in a consignment shop a few weeks ago and scooped. that. business. up. 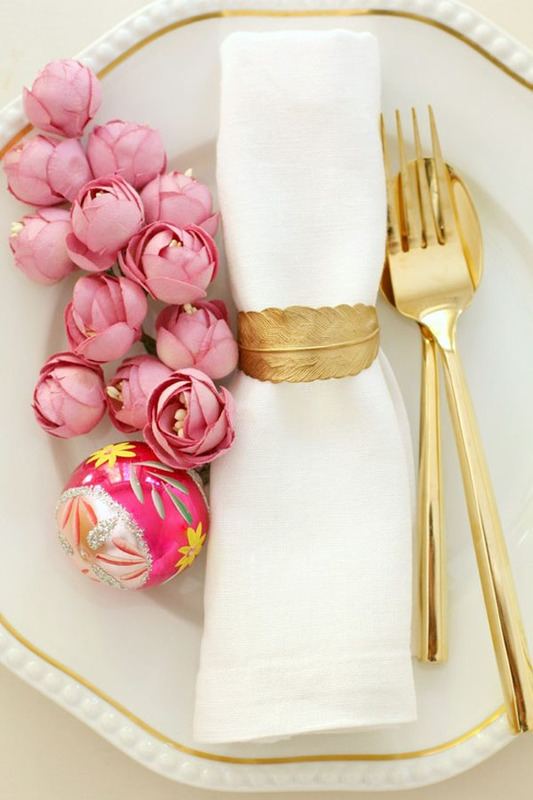 I love the festive feel that gold flatware brings to a tablescape! Love this post! 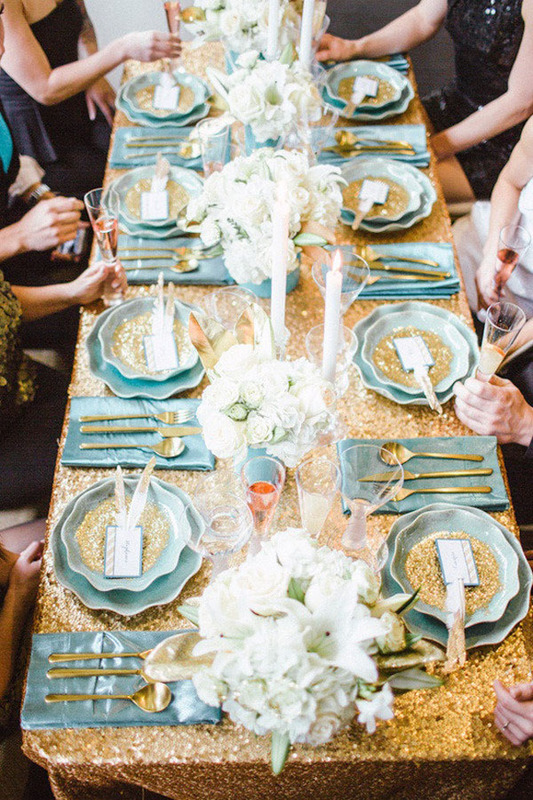 I love gold flatware and a beautiful tablescape! That Staffordshire dog one is my fave! I found a set of vintage gold flatware in its own case for $20 at Goodwill! An epic score! And thank you SO much for the lovely shout out! Much appreciated! Absolutley LOVE the gold flatware. I actually found a set at an antique shop last year and I am obsessed. I use them whenever possible!!! Oh my how decadent and lovely!